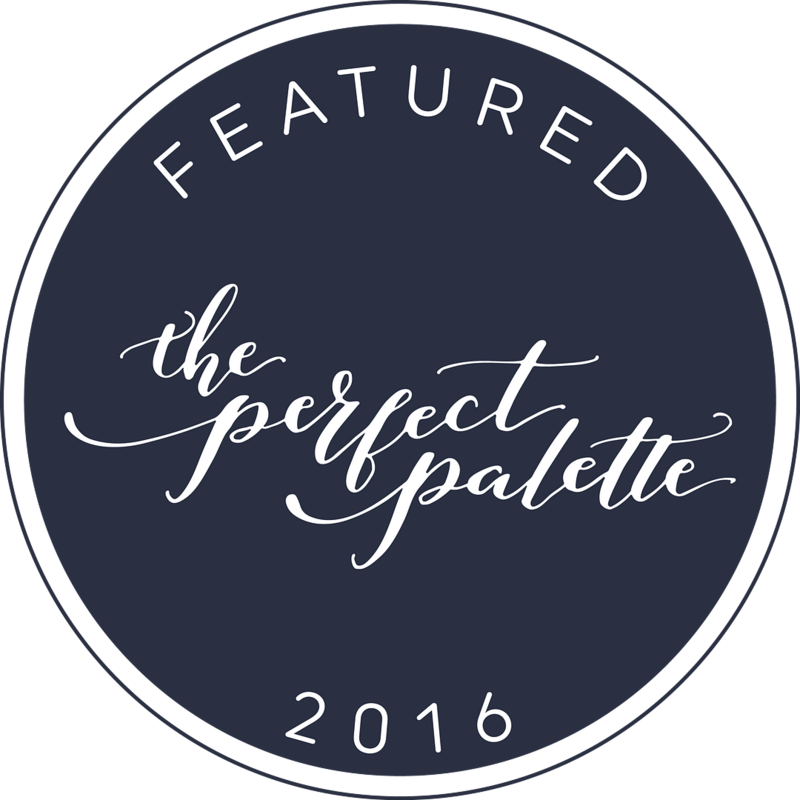 Susan O’Connor of Pretty Petal Studio is a photographer from the Washington, D.C. area who takes some of the most beautiful botanical images I’ve seen in quite a while. I love the way common flowers become the most interesting abstractions because of the way she captures them. Her use of depth of field and light creates a great atmosphere — the perfect cure for the winter blues! It’s the time of year when all the beautiful snow that fell before Christmas turns to dirty gray slush and I’m trying to remember why I live in Wisconsin. In an effort to beat the winter blues, yesterday I printed some botanical cards in pretty spring colors. They’ll be up in my etsy shop once I know how many will be ordered for wholesale. 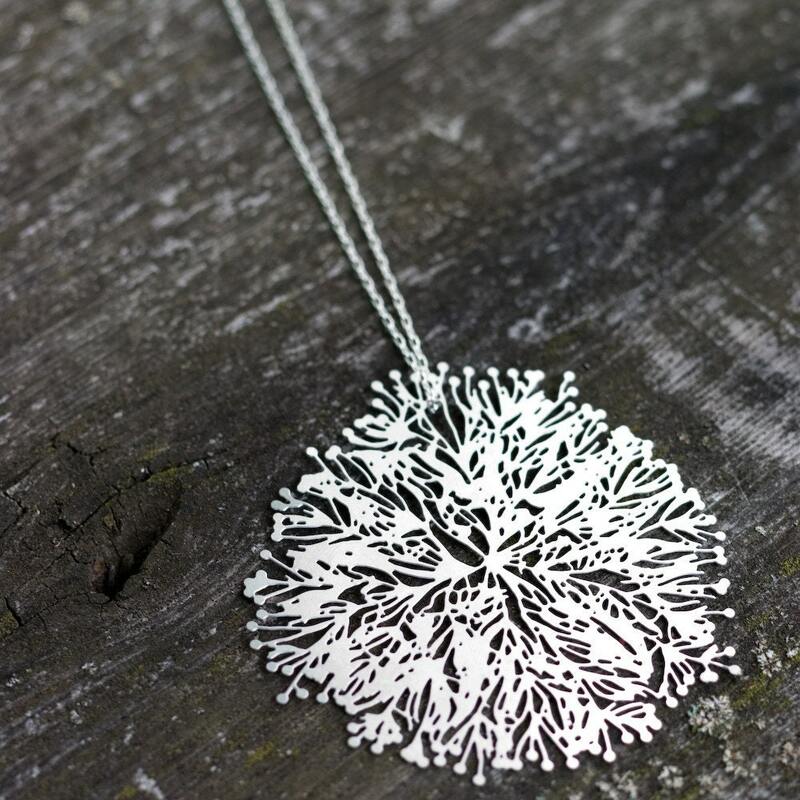 To Nervous System, who is etsy’s featured seller today. Check out the interview here. How much do I love their new work? A lot. 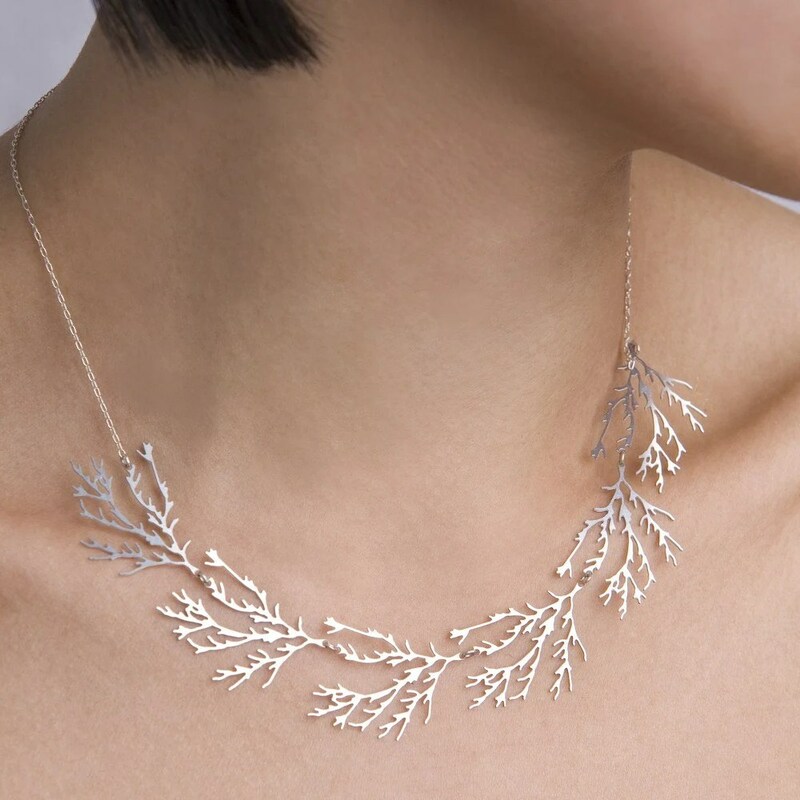 A jewelry designer out of Boulder, Colorado, Leslie Chandler works under the moniker Flow Designs and creates stunning pieces that reference nature. 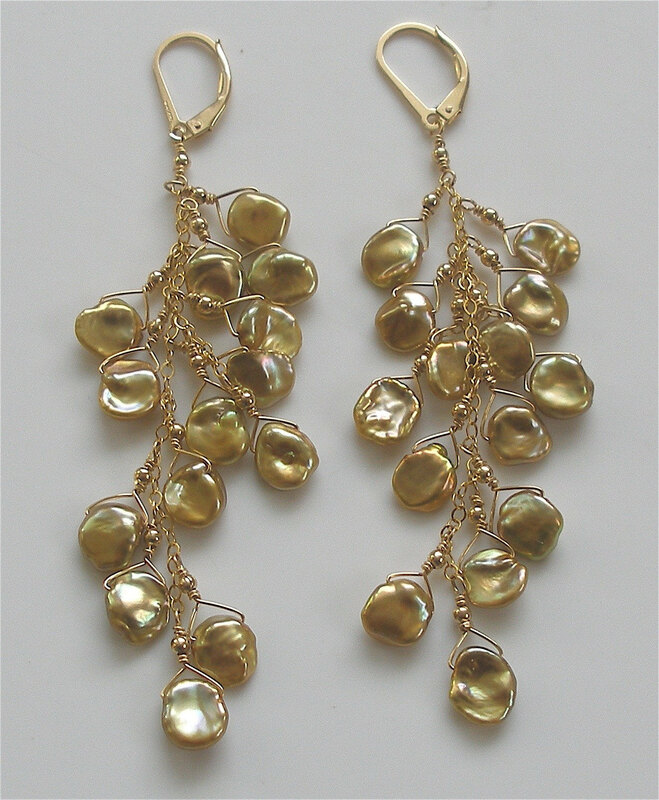 Among my favorites in her current etsy shop are the stunning gold and freshwater pearl Cascade Grande earrings that I would love to wear on New Year’s Eve and the Avalon necklace that I can only imagine would throw little sparkles of light everywhere. Leslie’s work is delicate and interesting and each of her pieces is unique. 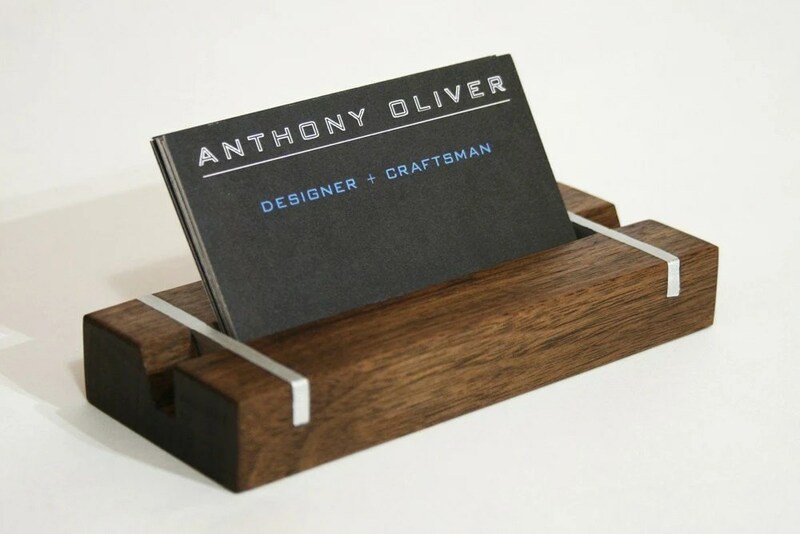 While I was furniture shopping I came across home accessories designer Anthony David Oliver’s work. 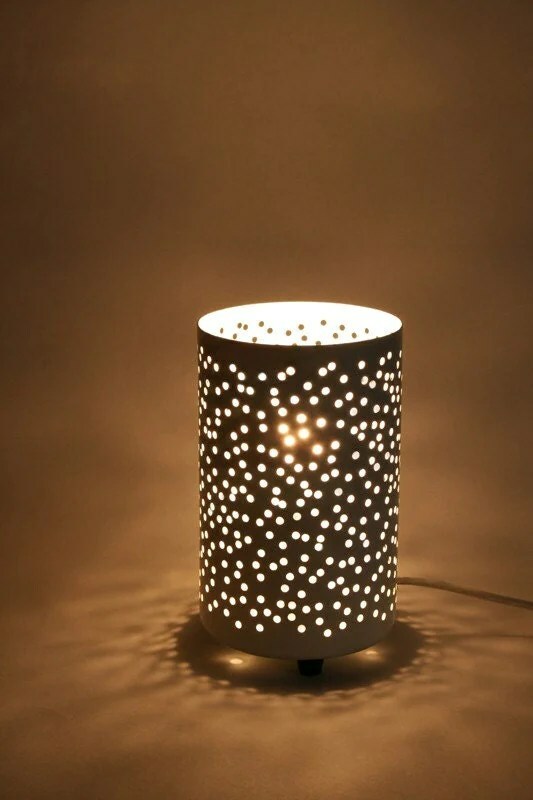 I love his business card holder (above), his wine racks and especially this simple but beautiful lamp (below). His work is minimal and clean but exceedingly well done and thought out. Perfect for my home! 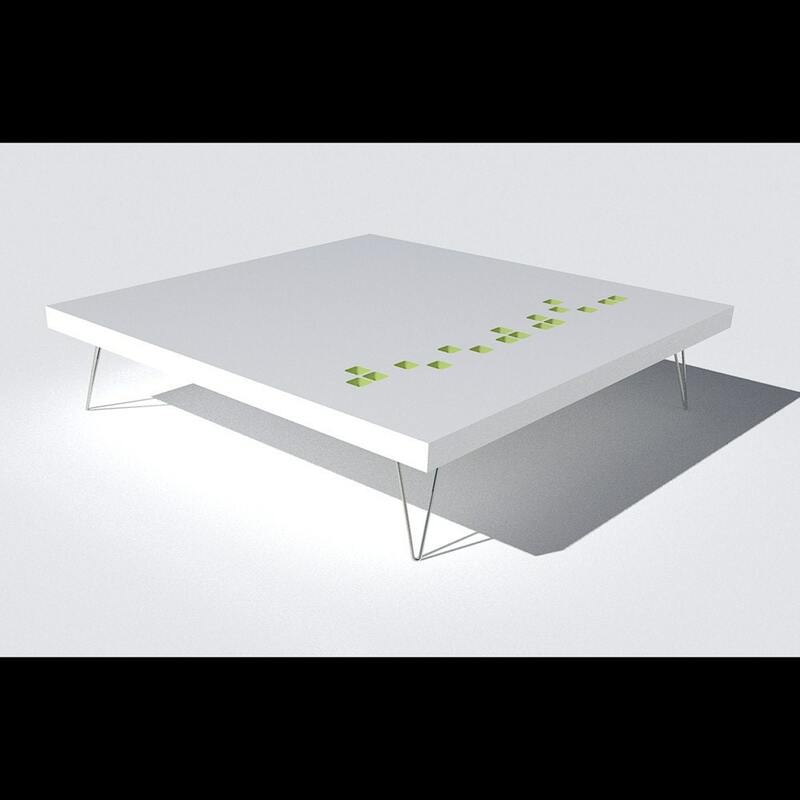 This stunning modern coffee table from Framework Design is as clever as it is beautiful. The indented squares spell out”coffee!” in braille. Lunar Lounge Design, while mostly out of my price range, has a fantastic collection of mid-century modern tables and seating that owners Colin and Jonathan make to order. 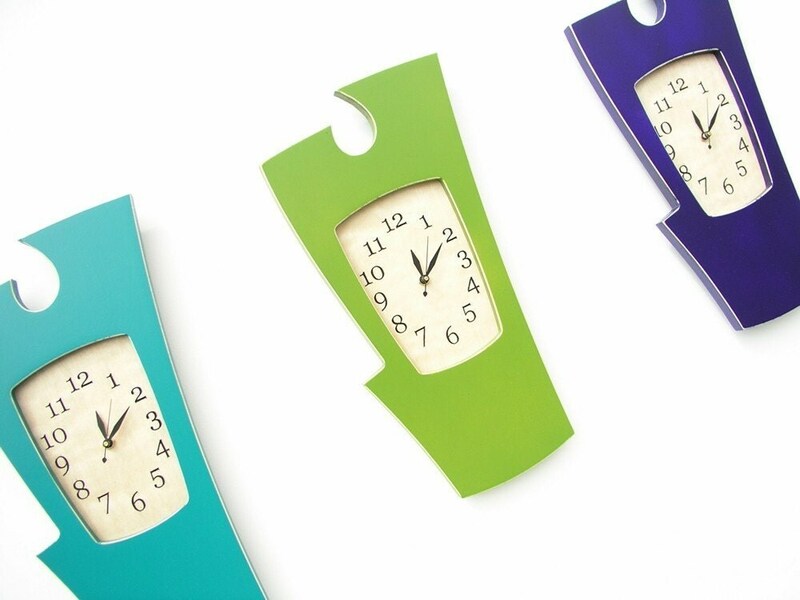 Love their innovative designs and fab color choices. On the other end of the spectrum are these gorgeous natural wood tables from Michael Arras. Each one is completely unique and custom made of organic oval discs finished with your choice of stain. I’m also loving the fab recovered chairs over at Revival Home Goods. Joan is an avid antique store shopper who finds pieces with great bones and gives them an update. 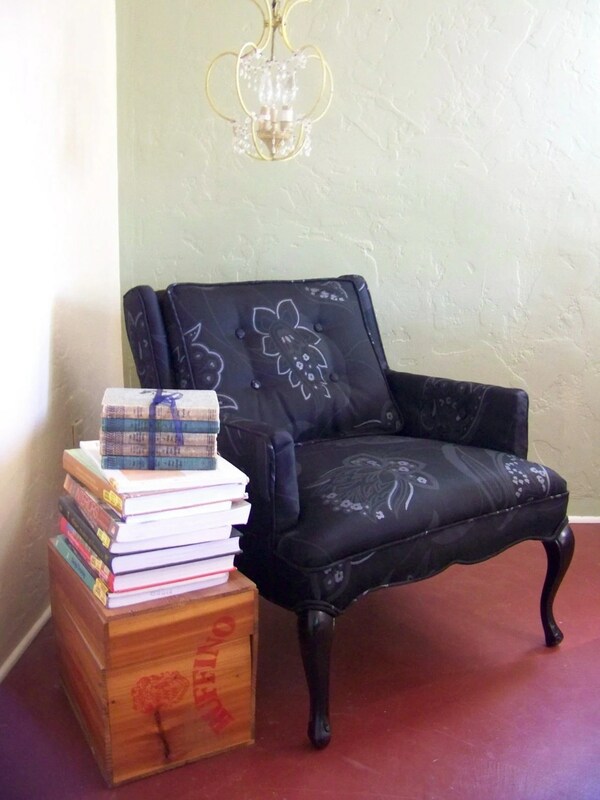 I’m a sucker for all things paisly so this black chair is definately on the short list! Last but absolutely not least: dust*furniture. 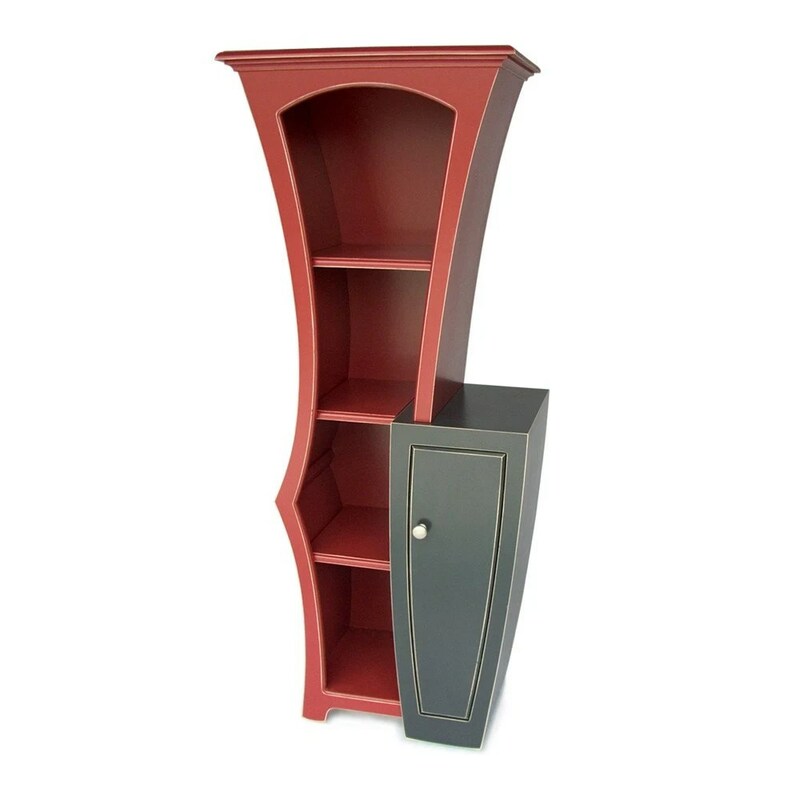 Their complete disregard for the way furniture “should” be results in gorgeous pieces worthy of Dr. Seuss himself! 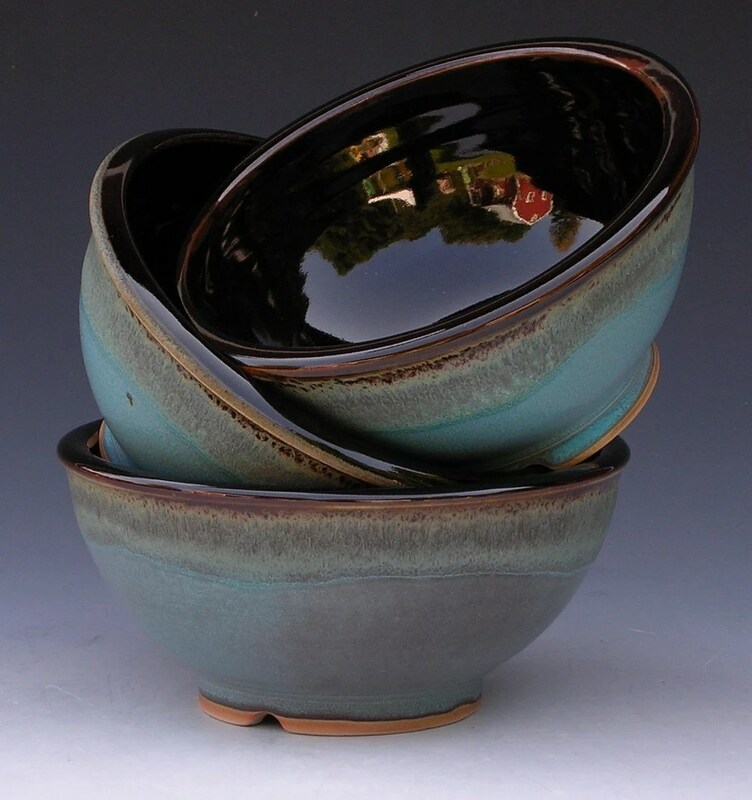 Clear Mountain Craft is a beautiful union between Andre, a master glass artist, and Kristin, a phenomenal ceramicist. 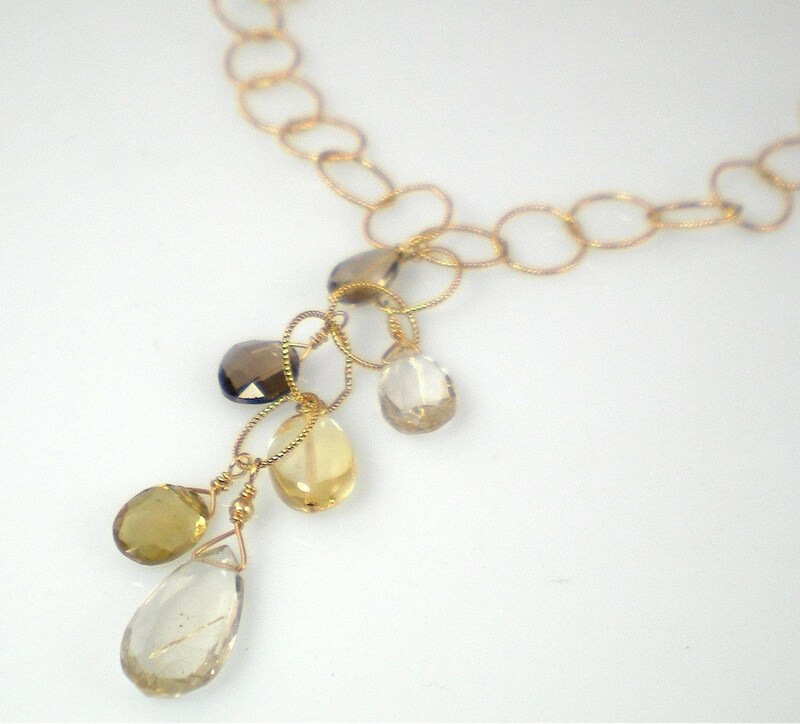 Creating work that is both functional and beautiful, she creates a variety of ready made and custom pieces. 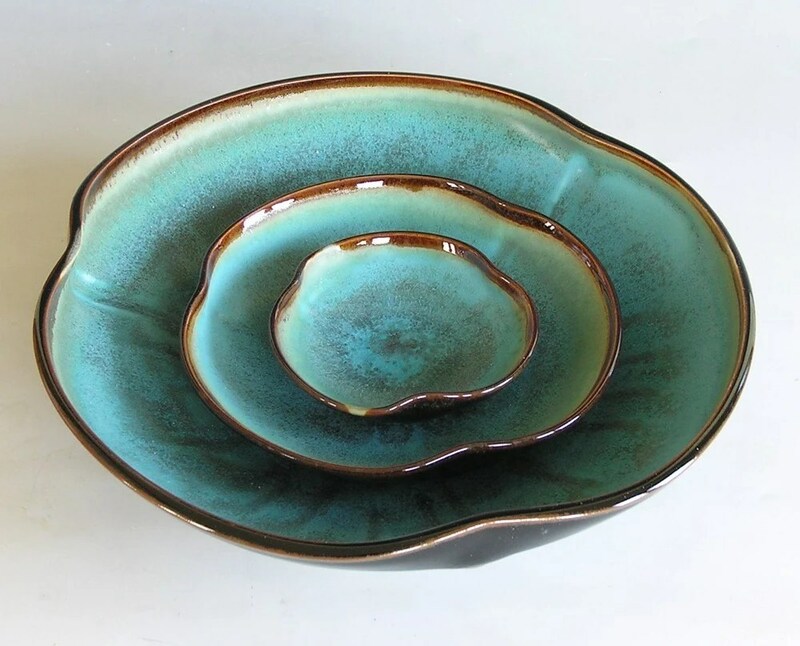 I particularly love her glaze work because it is exactly what I always used to strive for when I was working with clay in college but could never achieve — letting the glaze move and mix and do all the beautiful things melting glass can do while staying where it was put.